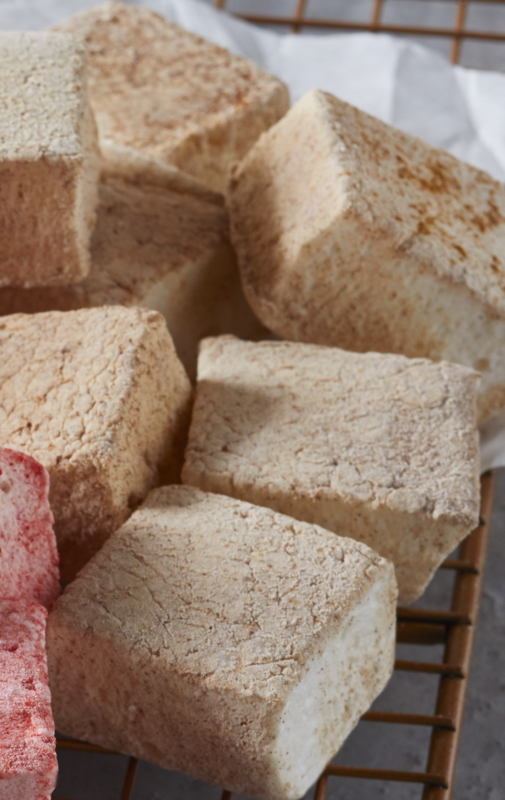 2lbs of our hand-crafted marshmallows in a resealable 2lb bag. 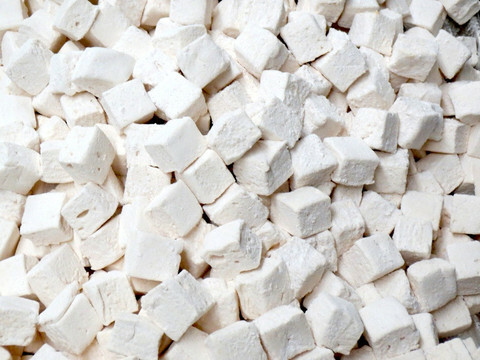 Approximately 100-110 marshmallows in a bag, depending on the flavor (Chocolate Chipetta has the fewest per lb). 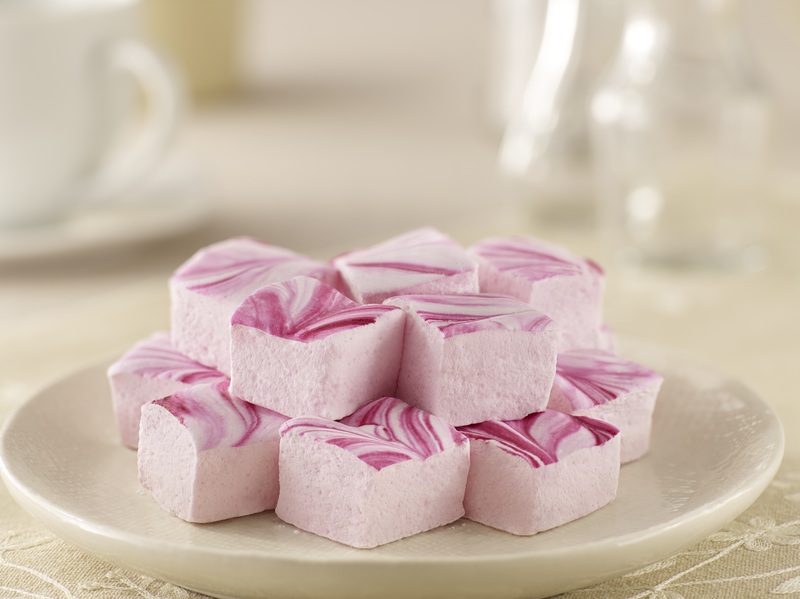 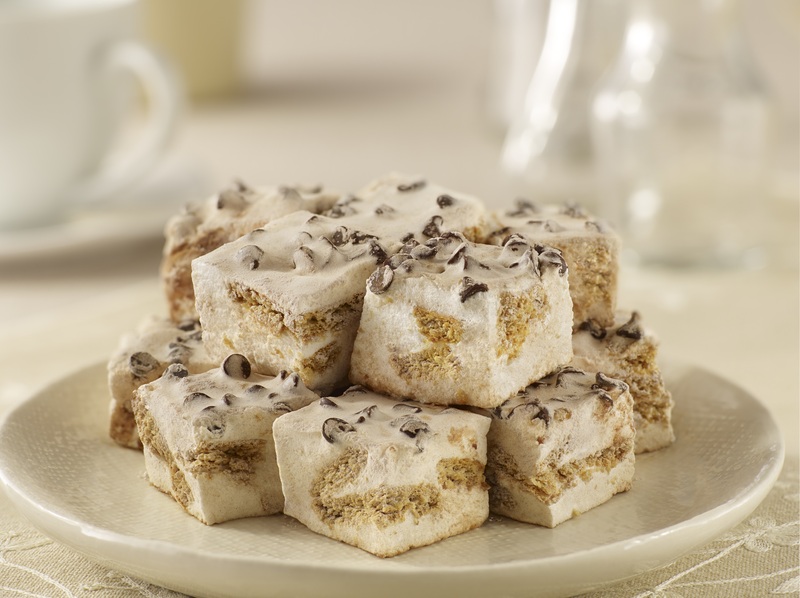 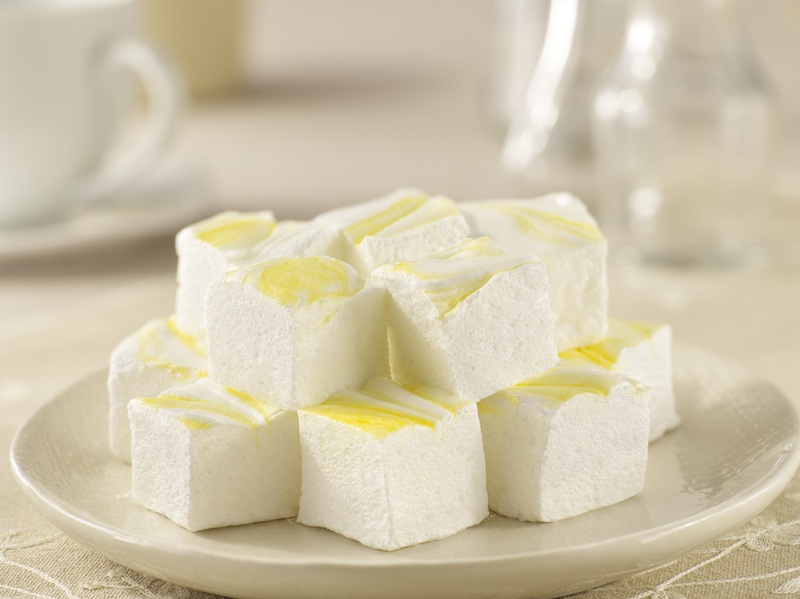 The 1" cubes are the normal marshmallows that we sell and are great for all kinds of uses. 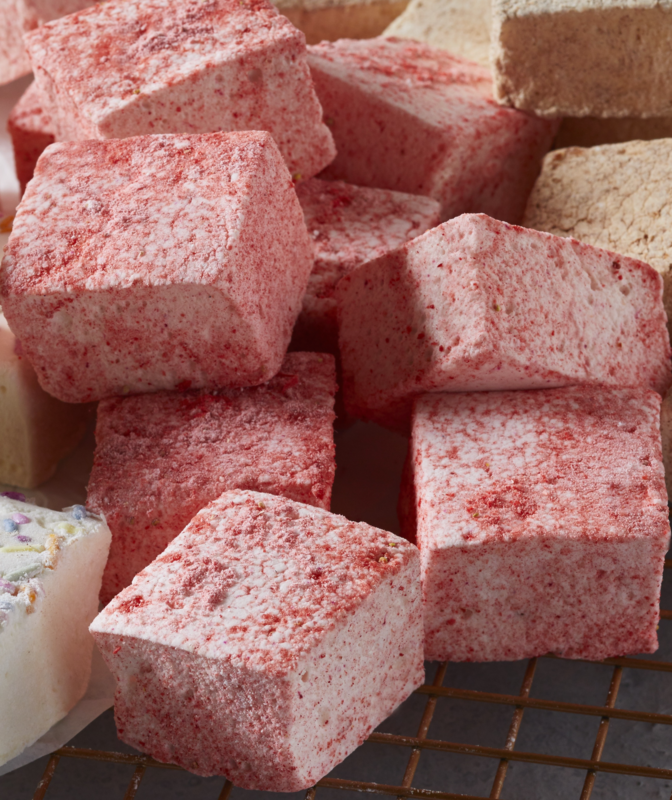 The "Odds and Ends" are typically strips of marshmallows left over from when we cut the product. 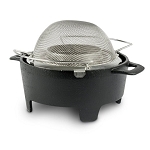 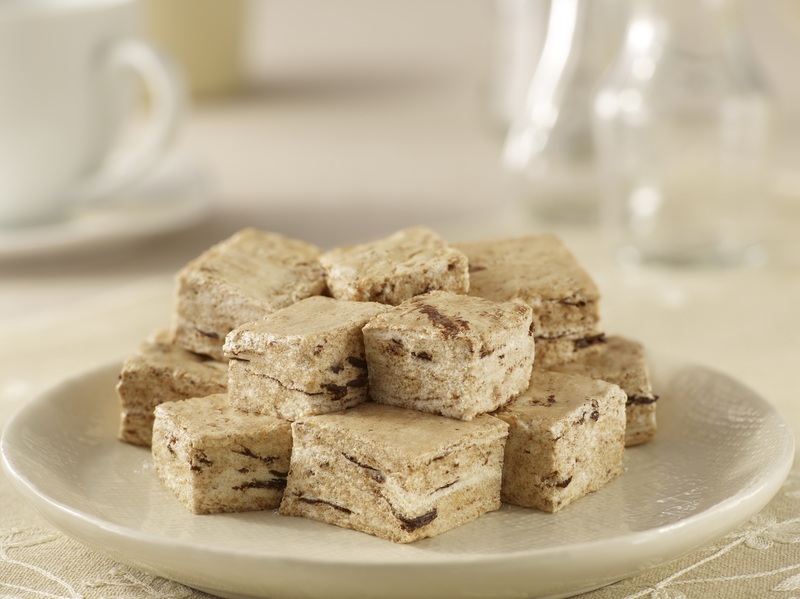 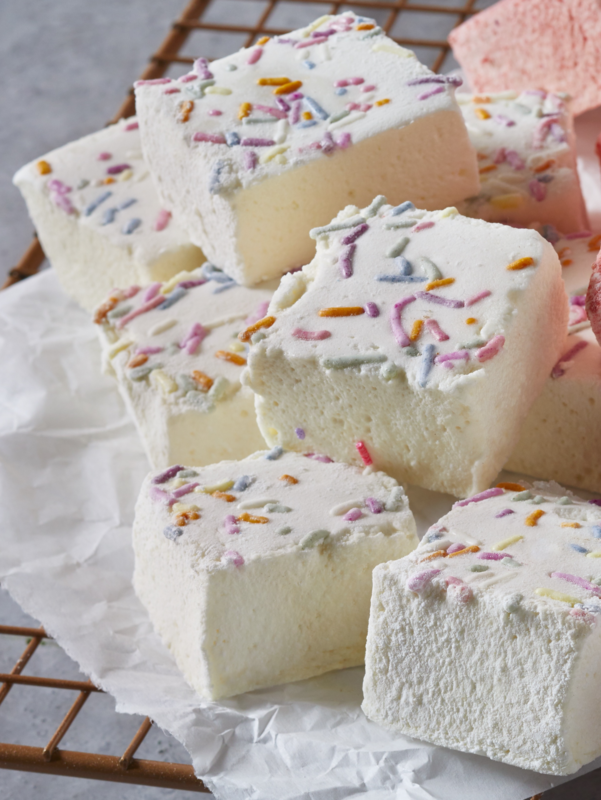 They are great for baking, making crispy rice treats, and other recipes where marshmallows are going to be melted down or otherwise don't need to be uniform in size. 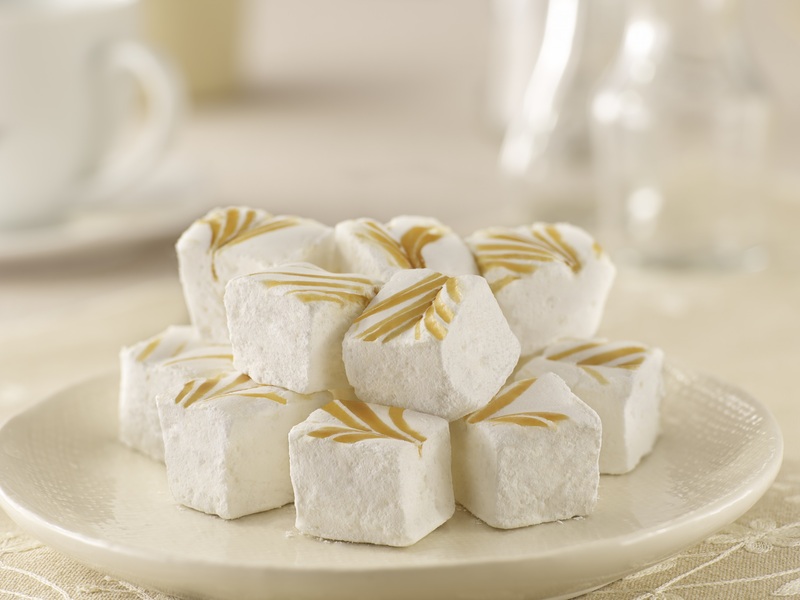 We may sometimes fill your odds & ends order with cubes, but never the other way. 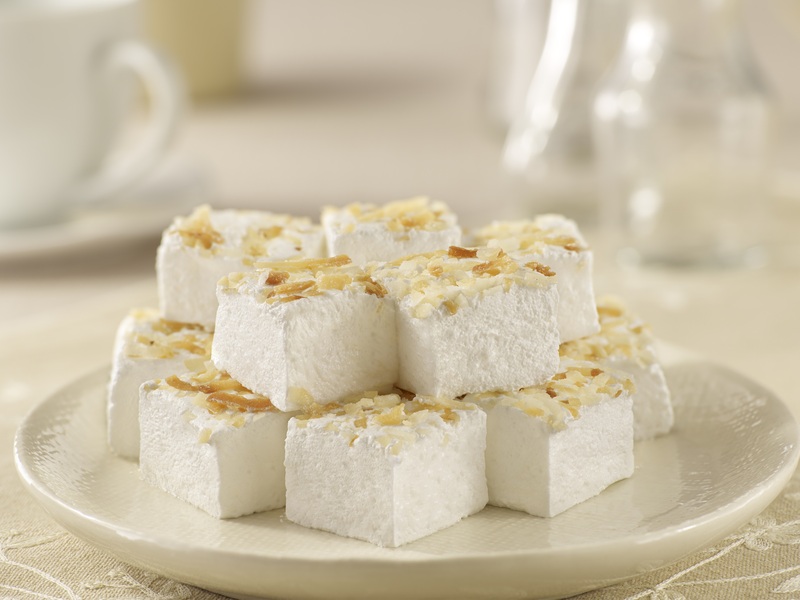 REGARDING OUR TOASTED COCONUT MARSHMALLOW - ALLERGEN: SOY, DAIRY, TREE NUTS. 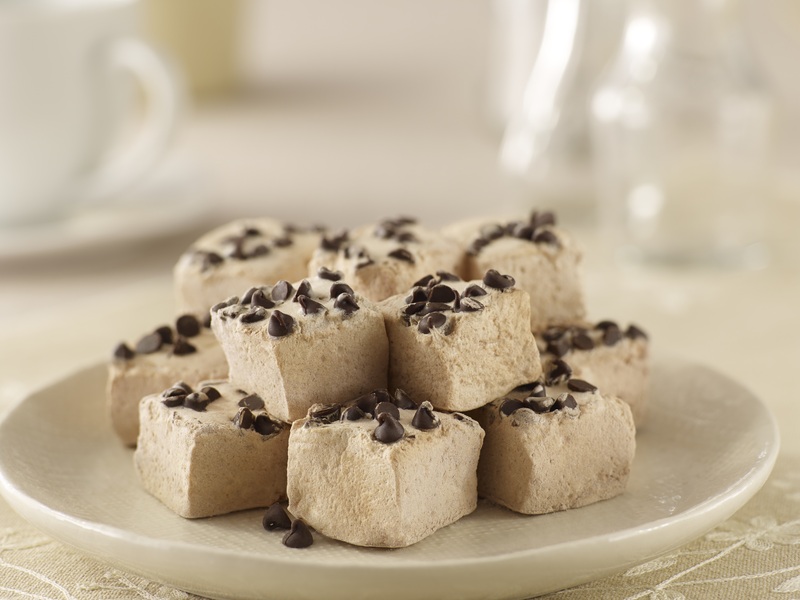 All products are manufactured in a facility that processes milk, wheat, soy, peanuts, and tree nuts.